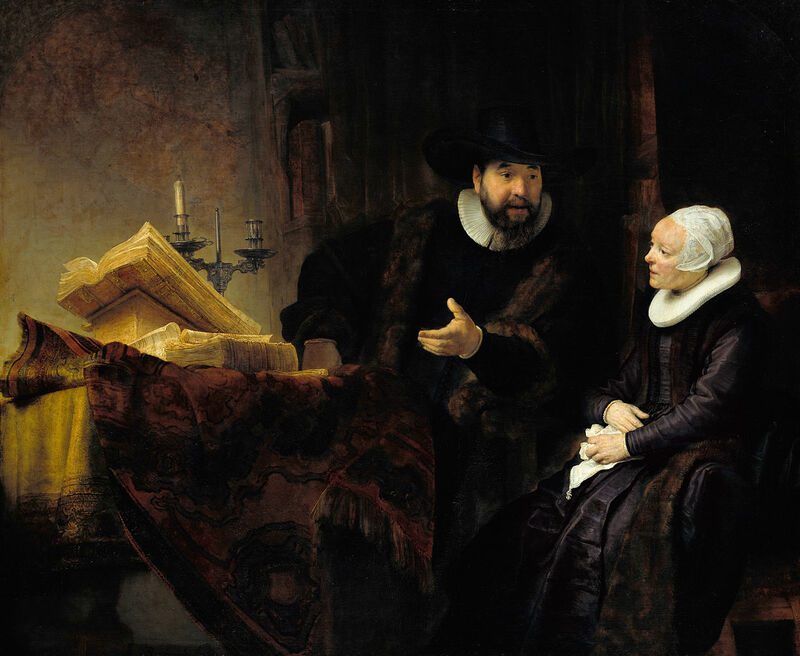 Welcome to the Dutch Dissenters Blog! This is the opening post for a new blog about research on Dutch religious and political nonconformity before 1850. The purpose of the blog is to highlight the research of Prof. Mike Driedger and his colleagues. We are using the online medium because of the visual and interactive options that it offers. 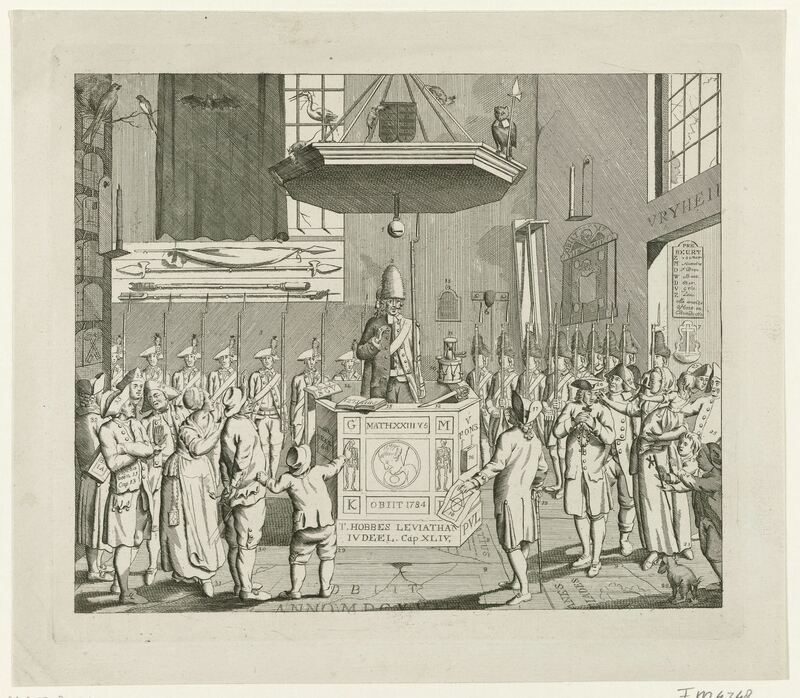 Another features a Dutch political cartoon from the mid 1780s. In the centre of the cartoon is a caricature of François Adriaan van der Kemp, a preacher in the Mennonite (Doopsgezind) congregation of Leiden. Van der Kemp was a leading member of the Dutch Republic’s “Patriot” movement of the 1780s. The Patriots movement opposed what its members thought was Orange family tyranny. Although van der Kemp led a congregation of Mennonites, who traditionally rejected the use of violence, he himself acted as the captain of a group of citizen-soldiers who were prepared to defended the Patriot revolt against threats from Orangists. The Patriot movement collapsed in 1787 when faced with a foreign invasion in support of the Orange regime. The image is from the Rijksmuseum collection in Amsterdam. Its title is “Spotprent op de Leidse predikant F.A. van der Kemp, 1786: Der Hedendaagsche Cantzel Huzaaren” (Caricature of the Leiden Preacher F.A. 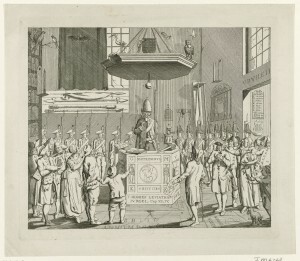 van der Kemp, 1786: Today’s Pulpit Militiaman). It is available online in high-def format as part of the Museum’s Rijksstudio project. The object number is RP-P-OB-85.549.